Staying on top of laundry is a challenge that many families face. Laundry is one of those chores that is never actually done. At any given time, five people from our home are out in the world dirtying an entire outfit which will eventually have to be washed. This doesn’t even include the towels or dish rags we’ll use in a given week either. It’s not always easy to keep up with housework, and laundry can certainly get tedious. 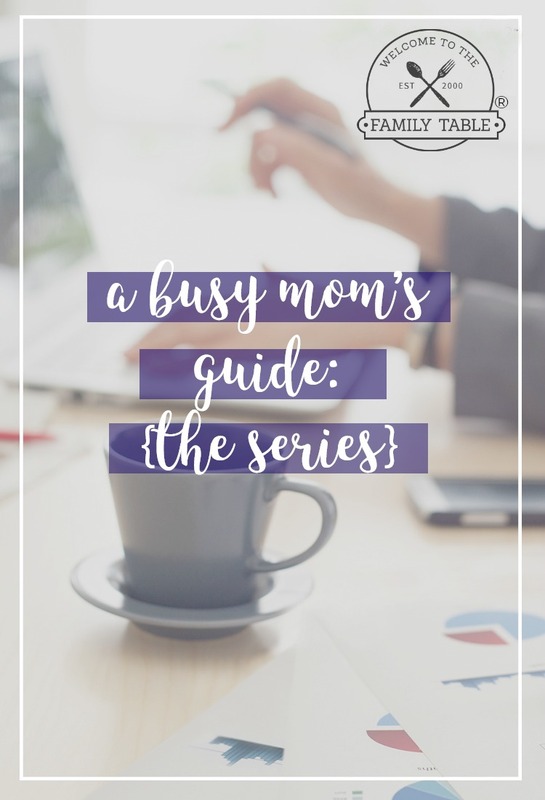 So here is a busy mom’s guide to staying on top of laundry, no matter how busy you are. If possible, I recommend having a separate basket for whites, darks, and colors in your laundry room. That way you can easily separate clothes accordingly. You can also have a separate basket for each person as well. That’s why we use this laundry sorter for the children as they can sort their items immediately. If you have sheets or towels to wash, start with those. Your laundry pile might be pretty high at this point, especially if you haven’t done laundry in a while. When you get all the big items out of the way, it will shrink your pile significantly, making it seem more manageable. Put a load in the wash first thing in the morning and get a head start. If you have a really busy day ahead, save the folding and drying for the evening if you must. This will make sure you at least get one load a day done. Put your clothes straight on the hangers when you take them out of the dryer if you are planning to hang them up. This will keep them from getting wrinkled, and you can move them straight to the closet. We use these non-slip hangers which also help to reduce the likelihood of clothing falling onto the floor. This is an easy way for kids to help out around the house. Have them put away their own clothes, or do their own laundry if your kids are older. Sometimes socks get separated during laundry and you won’t find it’s partner until you’re completely done. Here is a really cute way to organize your socks with just a trip to the dollar store. Using a lonely sock organizer you can easily match them as you go. 8. Add a RIGHT NOW Basket. This basket is dedicated to clothes that need to be done as soon as possible. Items such as uniforms and clothes with stains would go here. We keep this right now basket in our laundry room at all times. As a busy mom, you will sometimes feel defeated by your laundry. But don’t lose heart. 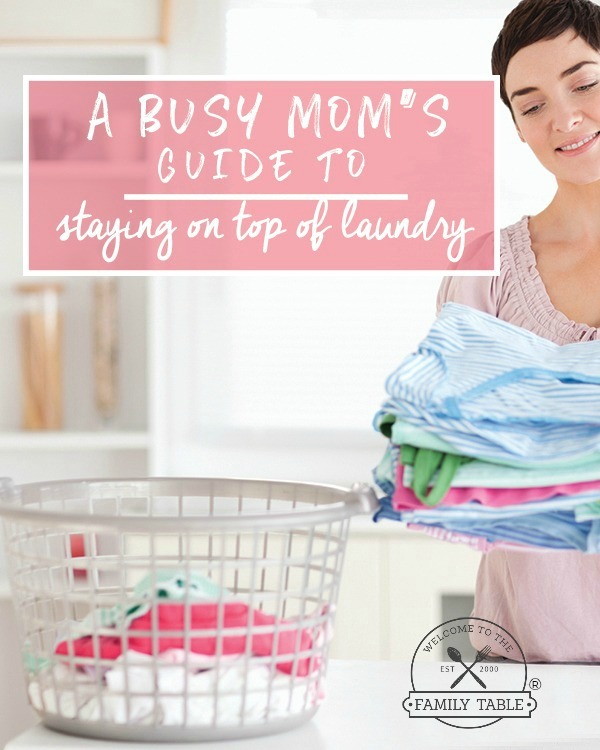 The tips above will help you stay on top of your laundry each week and reduce the infamous laundry mountain without spending countless hours doing it. The key is getting people to do their part and being consistent. You can do it! Although your laundry is never truly done (since we all must wear clothes), you can still stay on top of it my implementing the steps above.